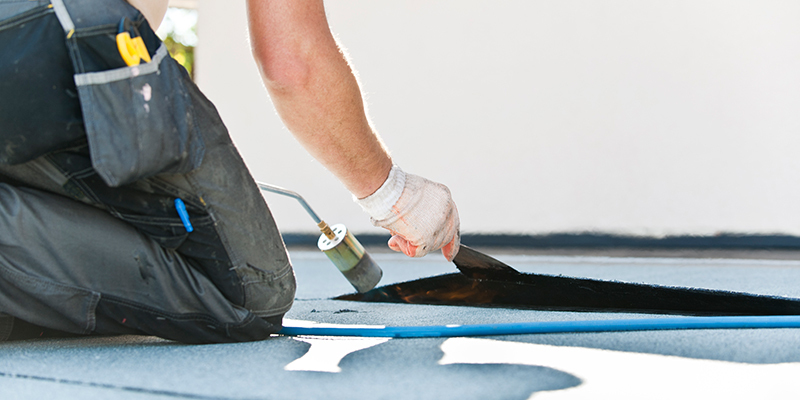 If you are new to the world of commercial roofing, it may seem quite overwhelming at first. What material should you use? What contractor should you select? What will the cost be? With all of these questions, it is easy to get confused and feel like you’re getting lost in the sea of things to figure out. Luckily, we’ve put together a few tips to bring you back to shore and make the process go smoother. Research the roofing company as much as you can. Learn how long they have been in business, how much experience they have, and what jobs they have done before. 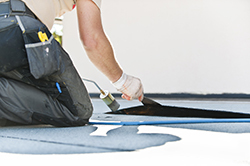 Look for pictures of previous work on their website, as any quality company will be proud to show off their jobs. You will be able to see what they’re capable of, as well as what their finished work looks like. If possible, look into contacting their previous clients as well to gain some further insight into the company. By contacting the contractor’s past clients, you’ll learn what it was like to work with them, as well as how well they communicated and how efficiently they did the work. Not only this, but you will also gain an insider’s perspective into how well the roof performs once installed, and if there were any problems or issues that needed to be addressed or resolved after installation was complete. You want to go with a company that has a great history, and has been around for a while. Checking their affiliations and accreditations is a good step to take to verify their credibility. While opting for a new budget company may seem like a good idea, their quality may not be up to par with a more established company. Not only that, but the likelihood of the company using less experienced workers and lower quality materials increases to be able to offer you lower prices. They may also involve themselves in underhanded tactics, such as moving locations, changing their name, or disbanding all together in order to get out of warranties and having to perform repairs and maintenance in the future. Your contractor is there to help you. Whether you’re curious about the materials they’re using, or the installation techniques they’re discussing, just ask. They will be able to explain everything to you. Your contractor can discuss the various types of roofing they offer, and go over the benefits and disadvantages of each roofing material. Each employee of your roofing company should also be educated in the newest technology and advancements in the industry, so they can provide you with the best installation. They will also be able to recommend which material and installation method will work best for your construction project.